Uganda's Minister for Justice and Constitutional Affairs, Gen Kahinda Otafiire. 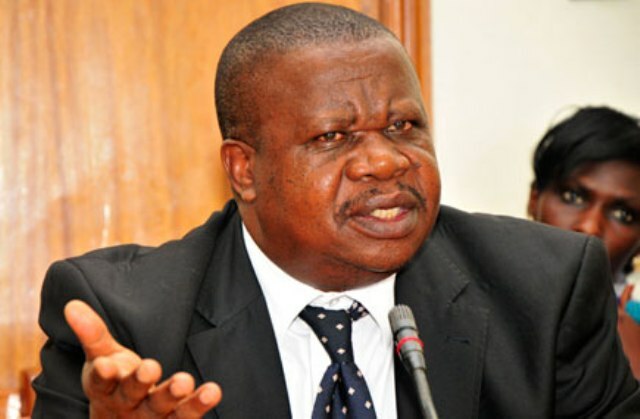 The Minister of Justice and Constitutional Affairs, Gen Kahinda Otafiire has said that Uganda will not cow to the terror threats by Islamic militant group, Al-Shabaab to withdraw its troops in Somalia. The Minister said this Wednesday while commenting on the deadly attack in neighboring Kenya which killed 14 people. On Tuesday, gunmen attacked Dusit D2 Hotel along 14 Riverside Drive in Westlands, Nairobi which houses offices and hotels, opened fire and detonated explosives. As of Wednesday morning, the operation by security agencies to rescue and neutralize the attackers had been ended, Kenyan President Uhuru Kenyatta said. Over 700 people were rescued but 14 people were killed while others sustained injuries. The Somali based Al Qaeda linked extremist group, Al-Shabaab has already claimed responsibility for the attack. It is suspected that their latest attack as well as the one that targeted Westgate mall in Nairobi in 2013 are connected to Kenya’s involvement in the fight against the Al-Shabaab insurgency in Somalia. Kenyan troops are part of the peacekeeping mission under AMISOM deployed in Somalia to restore stability. Now, Uganda’s Minister for Justice, Gen Kahinda Otafiire has said that Uganda is not considering pulling out of the AMISOM despite the threat of terror posted by Al-Shabaab. “These [terrorists] are not people fighting for a genuine cause. 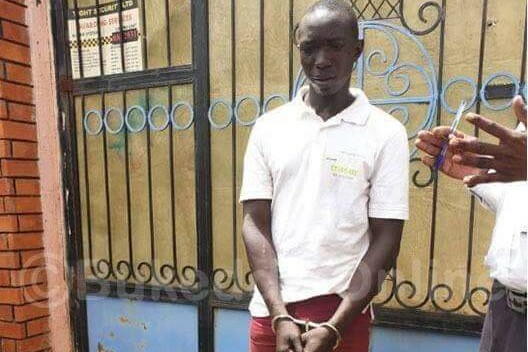 How do you claim a genuine cause when attacking innocent people in an hotel?” Otafiire said. “Why attack unarmed innocent people? If it [attack] was on police installations or army barracks, that would be understandable. There is no war, this is just criminality, murdering innocent people,” the Minister noted. 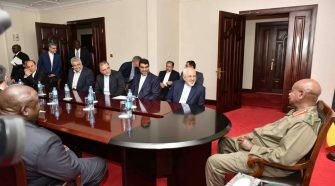 He called upon Ugandans not to panic over the terror attacks in Kenya, noting that the government forces are in control. Otafiire said that these attacks are not new but stressed the need for the public to be vigilant. 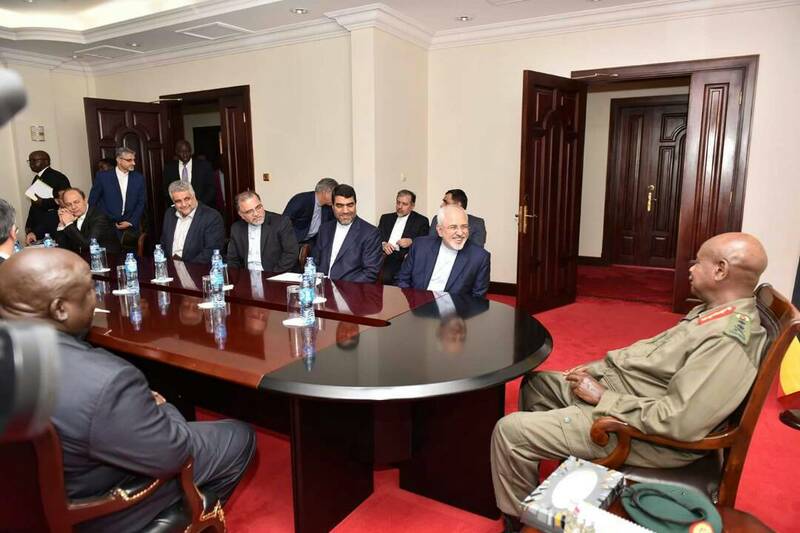 “These terrorists have been around and they are not a new source, however, Ugandans must be so vigilant to ensure that what happened in Kenya doesn’t happen here,” Otaffire said.